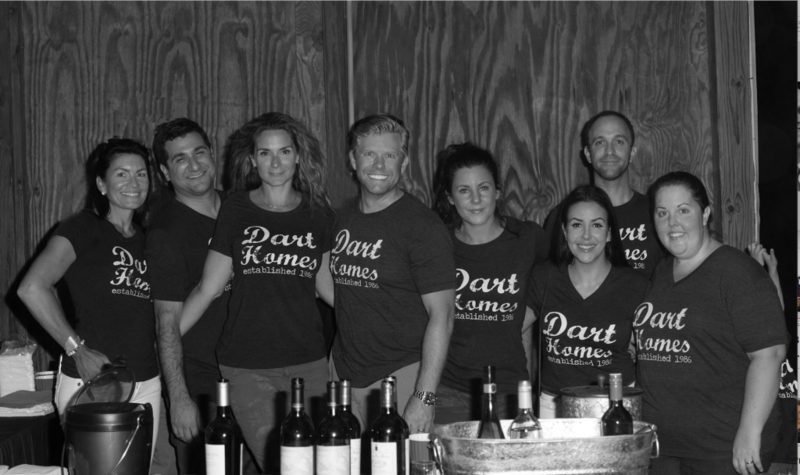 Dart Homes is a small team with a big heart. Our goal is to serve our clients with the best technology and most innovative practices, without forgetting that old fashioned values like professionalism, honesty, and integrity still matter. That is why we are one of the fastest growing teams in the region and consistently rank among the top 5 regionally, top 10 in the mid-atlantic, and top 100 nationally. Since it’s inception in 1986, Dart Homes has been redefining the landscape of real estate. Shunning the traditional model of how real estate is practiced, our agents share their knowledge, spheres of influence, contacts and expertise, ensuring our clients better representation and a true competitive edge. We cooperate instead of competing with each other, and strive for company success as a whole. Ours is an environment that leverages the best of everyone’s skills. Collectively, our agents have hundreds of years of real estate experience and have successfully closed thousands of transactions. This has connected us to professional real estate agents around the world and allows us to assist clients buying or selling. 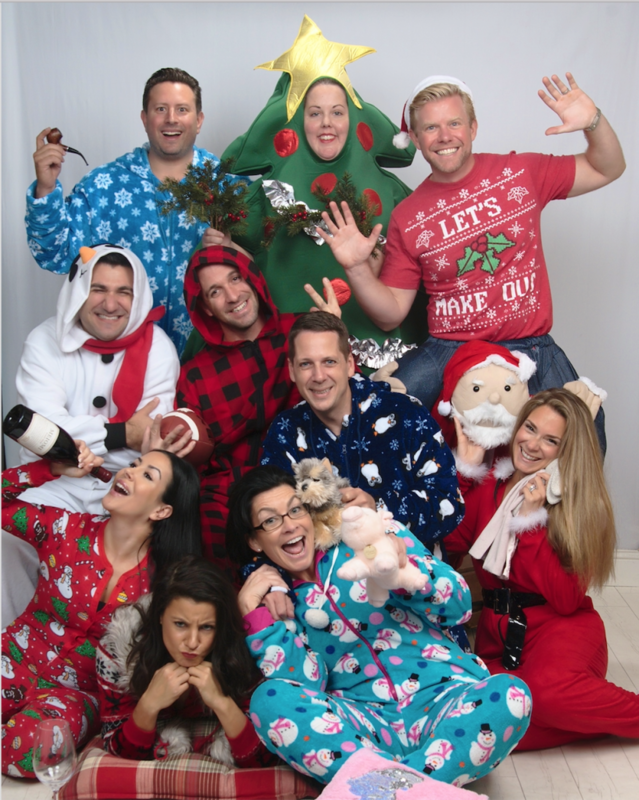 Most agents are one-man shows with limited resources, time, and energy. With us, you get an entire team of professionals working for you. Nobody can be great at everything and that’s why we have listing specialists, client coordinators, client advocates, general managers, and an in-house marketing team. Wouldn’t you rather have a whole team standing behind you rather than a single agent? In an industry rife with gimmicks, shady practices, dishonestly, and false promises, we pride ourselves on being different. Our goal isn’t just a simple real estate transaction, it’s to make you happy, which is why over 70% of our sales come from past clients and referrals. 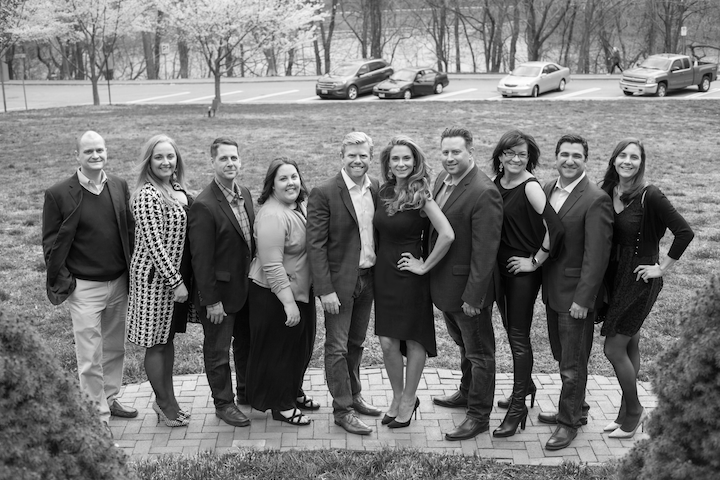 When you work with us you aren’t just getting an agent, you are getting the backing of a devoted team of experts to handle every aspect and minimize stress as we navigate your real estate transaction. We are full time agents, familiar with the area and your specific property. We have an extensive circle of current and past buyers and sellers and deep roots in the community; many of us have lived here our entire lives so we have knowledge of the neighborhoods, schools, and the current market. We have a proven marketing plan, backed by the experience of our seasoned real estate team, which is why we sell 150 houses a year for $16,000 more than the average agent. We have seen it all, so we know how to handle it all. Negotiation is more than just writing a counter-offer, it’s a nuanced dance that runs the length of the transaction. A good negotiator can be the difference between a successful transaction or a contract that falls apart. We have been doing this a long time, and we know how to smooth things over when difficult positions arise and represent your best interests without turning off potential buyers. Our job is to act as your advocate which sometimes means play the bad guy in order to reach our end goal. It isn’t hard to find a house online these days, but this size investment is not something that you should DIY. Only an experienced professional who is closely familiar with the documents involved can catch all the potential problems or mistakes, ensure everyone complies with contractual obligations, and save you future expense. Once you accept an offer, there are particular deadlines and criteria that need to be met according to the contract. From drafting and negotiating counter-offers to amendments and addenda, our knowledge will keep your transaction on track. Your agent should be capable of prompt and decisive action whenever that may be required during the process of selling your home. Real Estate isn’t a 9-5 job, which is why we make sure that we are available at absolutely any time that you want to reach us with anything from major concerns to simple questions. That is one of the benefits of working with a team; if your agent gets sick or goes out of town, there is always a group of people backing them with knowledge of your deal to make sure nothing slows down. Our client care specialist is totally dedicated to keeping you in the loop with all of the ins and outs of the process of selling your home. Her job is entirely focused around making everything go as smoothly as possible for you, not only coordinating the numerous administrative and clerical tasks related to the sale, but providing weekly feedback reports generated by the agents bringing buyers through the door so you know exactly where you stand. Fueled by 35+ years of local experience, we have cultivated relationships with top industry professionals from mortgage brokers, financial planners and title companies to contractors and movers, to ensure that you get the very best from the Dart Homes one-stop-shop. Buying or selling a home involves crews of different people, from plumbers, painters, and roofers to fence menders, house cleaners, and pet sitters. Whatever the need is, we have a fill list of trusted professional service providers that we can refer that can make the process smoother.